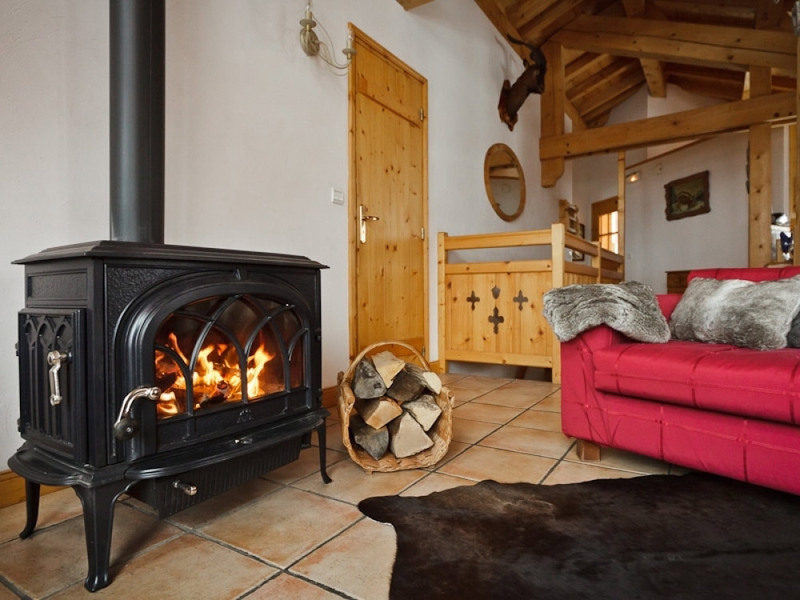 We have chosen a chalet, which is in an unbeatable position, just metres from the piste. 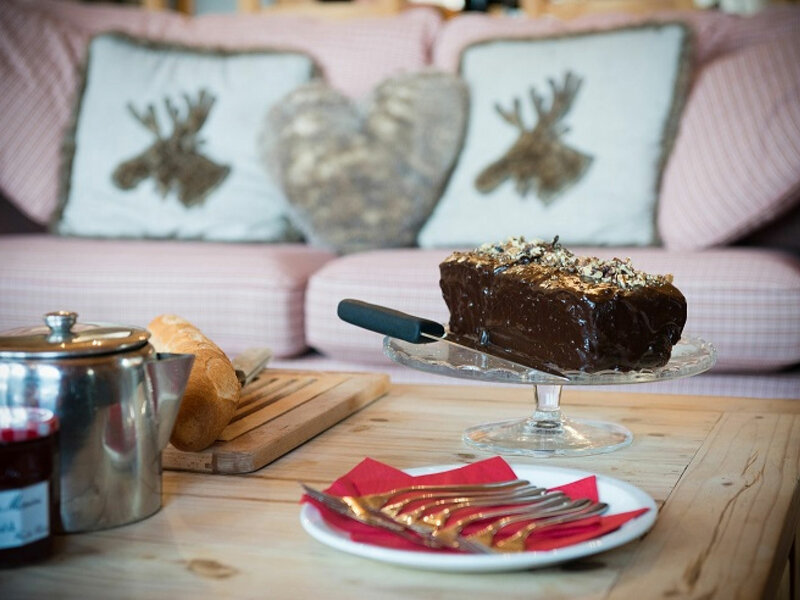 Welcoming and comfortable, complete with roaring fire, fabulous views of the Alps, all mod-cons, a hot tub on the sunny south facing terrace and our chic chalet little extra touches to make your holiday special. 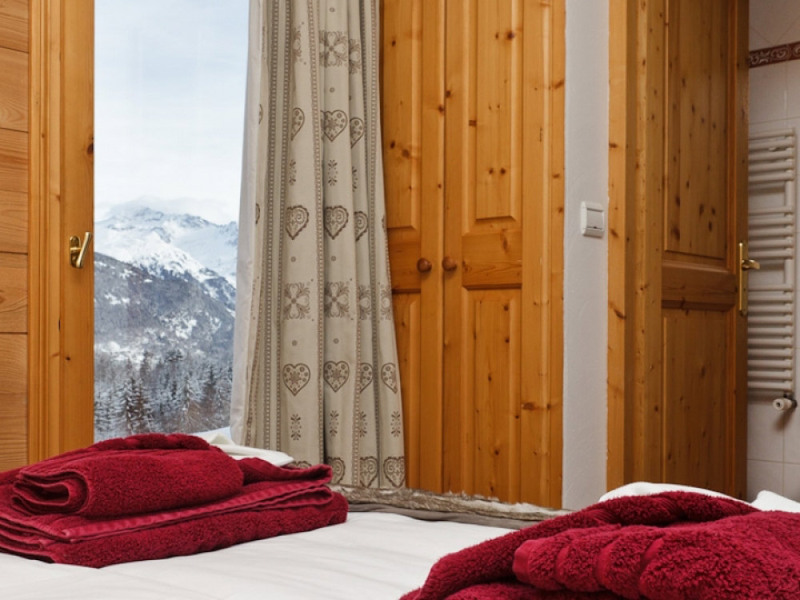 As an independent chalet company, we pride ourselves on our service and attention to detail. 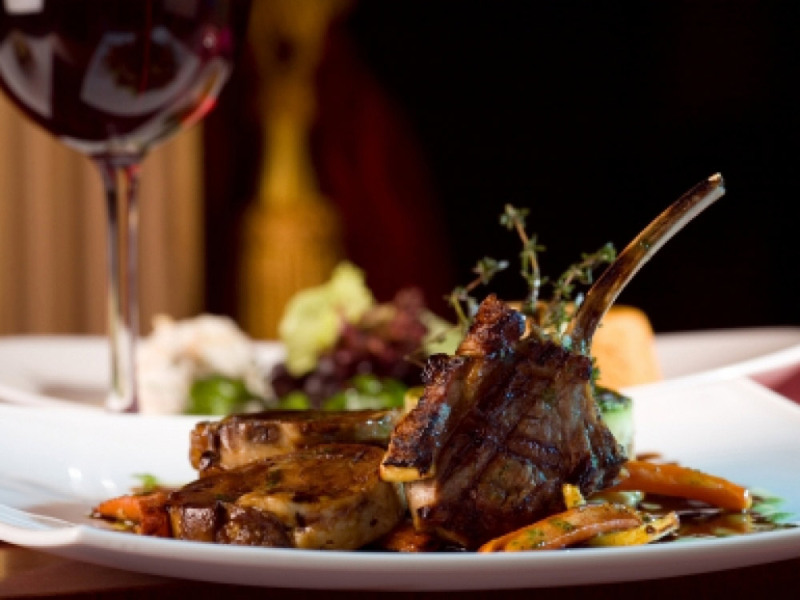 As soon as you book, a small team based in the resort will deal directly with you from start to finish. 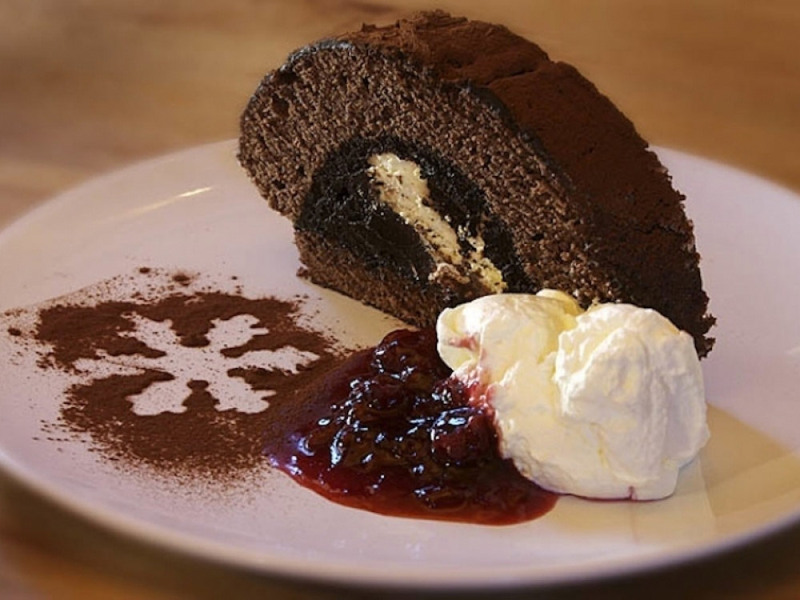 The chalet staff are friendly yet professional, with a passion for cooking, entertaining and delivering a high level of customer care, they will ensure you want for nothing. 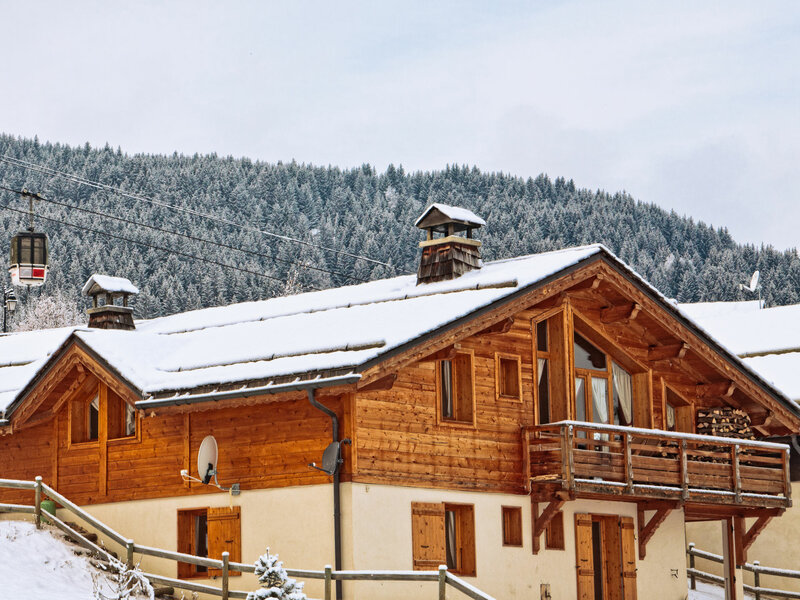 For a holiday with a difference, we welcome you to the perfect winter retreat in the Three Valleys. 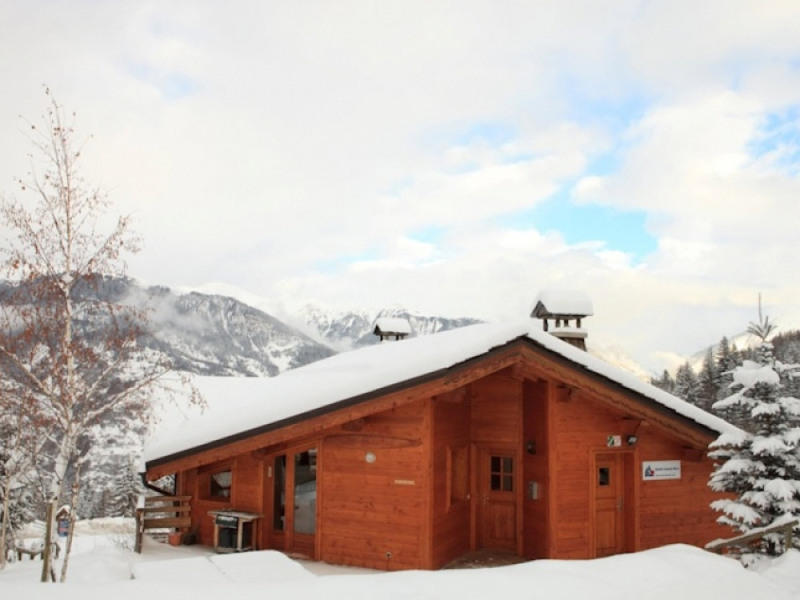 The chalet is conveniently located at the foot of the Moretta Blanche piste. 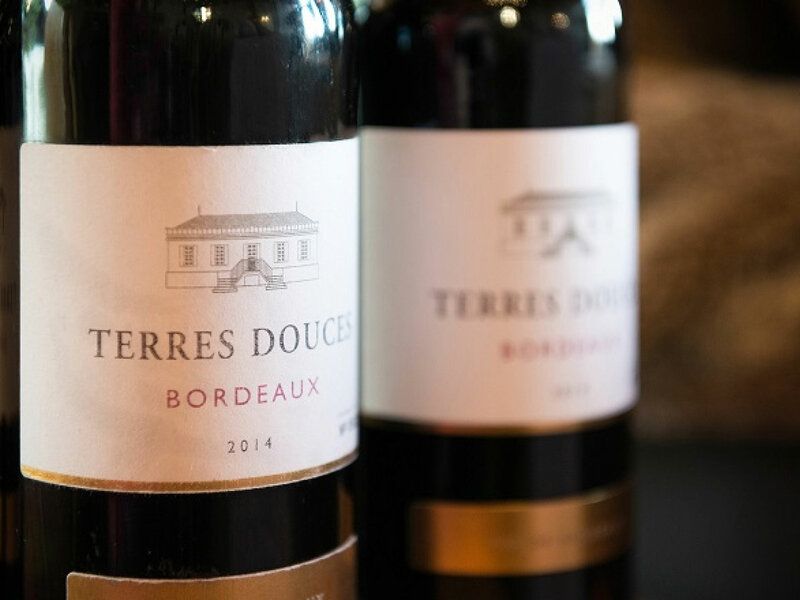 It is possible for all levels of skiers to take the 100 metres run to the 12-man telecabine with a ski-back to door or simple walk back to the chalet each day. The town centre with its bars and shops is just a 5-10 minute walk. 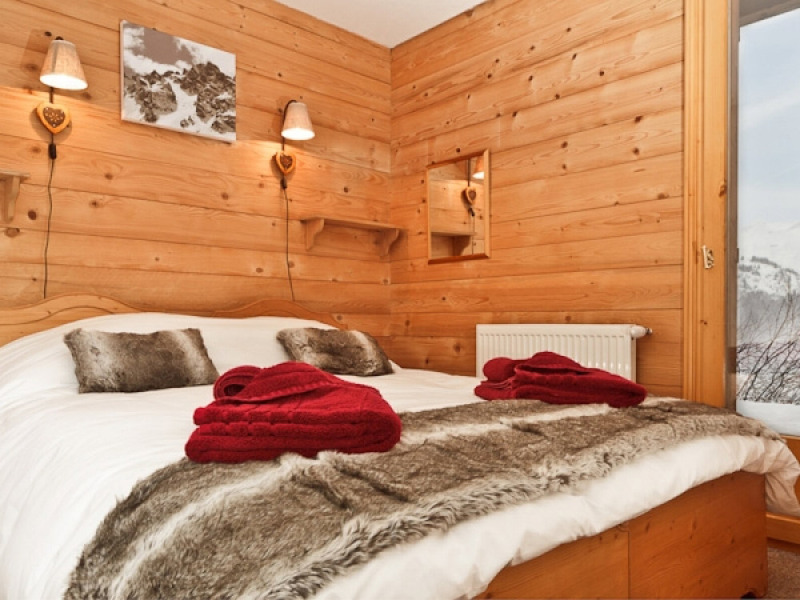 The location of this chalet gives easy access to La Tania resort centre for an apres-ski beer or teatime browsing around the La Tania shops. 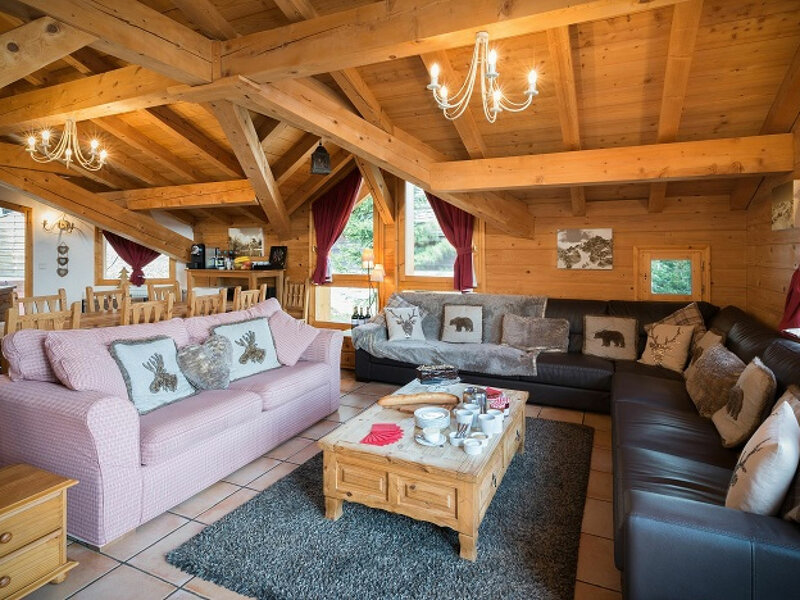 Our luxury chalet is a stunning chalet, built in typical Savoyard style combining modern living standards but retaining traditional character and charm. All seven bedrooms provide fully en-suite facilities with showers. An outside Jacuzzi hot tub on the terrace provides a relaxing soak at the end of a days skiing. 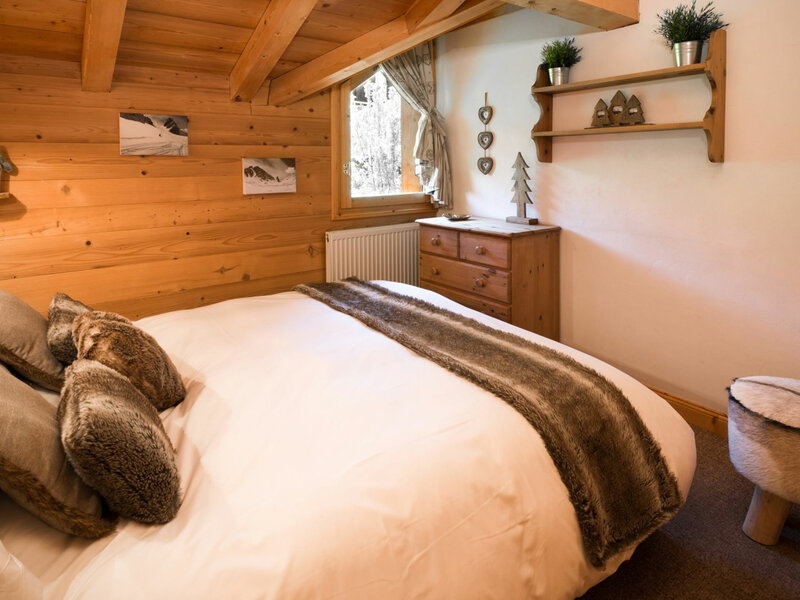 A bright and spacious open plan living/dining area with high-beamed ceiling and characteristic wood burner, Freeview TV/DVD, IPOD dock and WIFI provides all the facilities and comfort for a great holiday. From the balcony you can take in the breathtaking views across the valley. A large south facing terrace from the dining area enjoys hours of mid-day sun during the finer days.